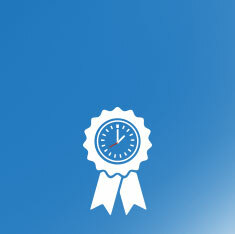 Save time and money with cost-effective technology that helps healthcare professionals to work more efficiently. 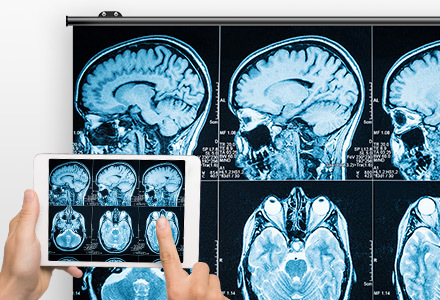 At Epson, we understand that you're under pressure to improve collaboration and patient care at the same time as cutting costs and working more efficiently. That's why we design technology that simplifies and streamlines your workflows, saving you time and resources. 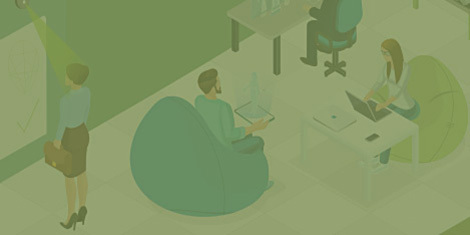 This frees up your staff to work across teams and solve problems faster, by bringing your people, places and information together in real time. Delivering high performance with low intervention, Epson healthcare solutions let you focus on the most important person – your patient. 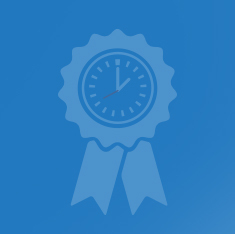 Our solutions help you deliver a continuous system of quality care. 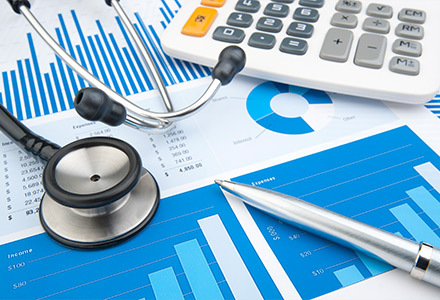 Streamline patient flow and processes with unified devices that scan, project and print quickly, easily and securely, enabling faster patient care. 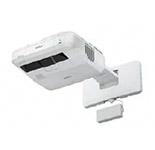 Collaborate across different sites	with Epson ultra-short-throw projectors, allowing staff to interact effectively for better training and information sharing. Manage printing costs and maintain high quality with WorkForce Pro Replacement Ink Pack System (RIPS) printers, which offer up to 84,000 pages of uninterrupted printing1. 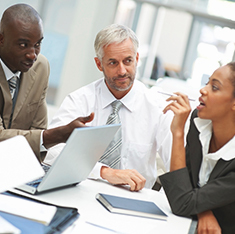 Process documents quickly and securely with Epson's document capture solutions, and share to collaborative work areas or cloud services at the touch of a button. Improve surgical procedures with our Moverio smart glasses, which harness augmented reality (AR) to display information, directions and helpful tips and to help hand-eye coordination during surgery. 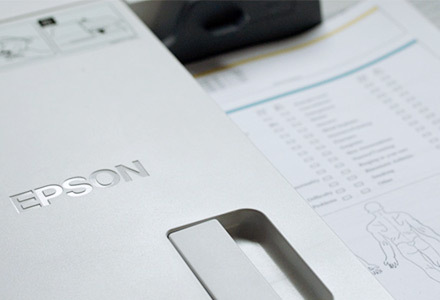 Epson technology is designed to let you find cost savings without affecting organisational performance, freeing up budget for other areas and initiatives. Enable high-quality displays with installation projectors that are ideal for medical training in lecture theatres, capable of projecting images in Full HD up to 600 inches. The efficiency of operations and facilitation staff can have a direct effect on patient care and the role of healthcare professionals. The efficiency of operations and facilitation staff can have a direct effect on patient care and the role of healthcare professionals. 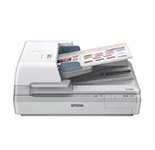 Work more effectively, streamline processes and boost accuracy with Epson technology. 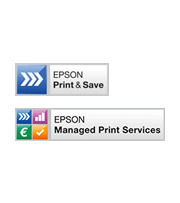 Find out more about Epson's CoverPlus extended warranty. 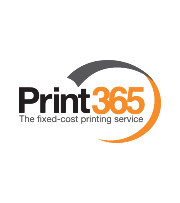 Make printing easier and less resource-intensive with a fully managed print service that covers servicing and supplies for peace of mind. Helping you to get the best from your technology estate while maintaining control of your entire projector fleet, Epson projector software allows you to control more than a thousand projectors from one central location. With tougher legislation, rising costs of providing quality care, and an environment where patient information and privacy must be protected, Epson can help healthcare organisations improve and accelerate their processes. Our intuitive mobile projection app for iOS and Android devices makes it easy to wirelessly project images and files from these devices via an Epson projector with network availability. This lets you work easily with others without being constrained by small screens. Safely store medical data without the cost of paper storage. 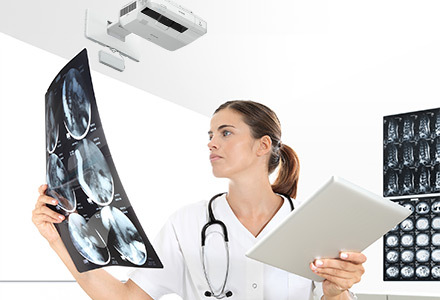 Many hospitals choose to install Epson CD/DVD publishers for patient CDs or archiving of patient data for reliability and ease-of-use – even in harsh environments. Make the most of augmented reality (AR) to review crucial patient details while performing procedures. 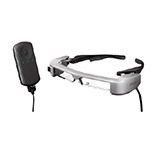 Our Moverio smart glasses allow you to display information and images simultaneously, which help you react faster, increase productivity and speed up treatment time. Print high quality documents at superfast speeds of up to 100ipm2, and boost productivity with WorkForce Enterprise – a reliable and environmentally friendly departmental colour A3 MFP with optional finisher. Spend less time waiting for prints, even at high volumes, while controlling access to sensitive information. 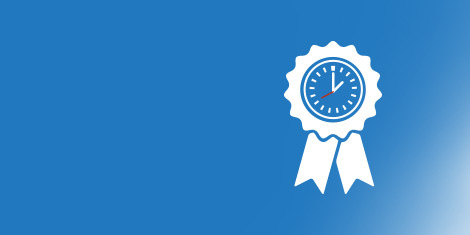 Our low intervention WorkForce Pro and WorkForce Enterprise printers offer faster response times, long-lasting supplies and passcode protection, to support and secure your workflow rather than disrupt it. Digitise some of the most challenging paper records – medical documents. 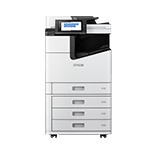 Epson’s high-speed A3 production devices offer the flexibility required to scan every document in the file, straight to collaborative work areas at the touch of a button. Discuss patient cases without having to type up notes, and consult with remote specialists in real-time without leaving the workplace. 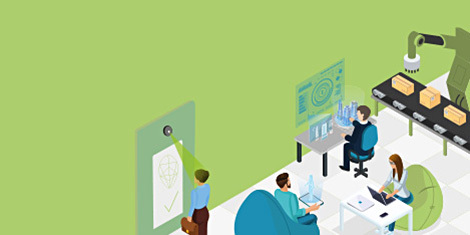 Our interactive projectors turn collaborative working into a more efficient digital process, with no need for flipcharts, whiteboards or flat panel displays. Distinguish patients, their medicines and treatments by using colour labels. Clearly highlight vital information and emphasise subtle differences for increased accuracy and legibility. Our ColorWorks label printers produce highly durable medicine and specimen labels quickly and on demand. 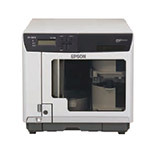 Discover Epson's wide range of business printers, MFPs, scanners, projectors and more. Find a wide range of resources, including articles, infographics and brochures, featuring information about Epson products and solutions, and market trends. Keep up to date with the latest news from Epson, and discover which events we'll be attending in the future. For more information on the Epson solutions for healthcare, simply fill in your details below and an Epson representative will be in touch. 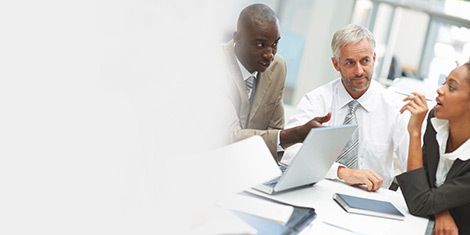 Cost-effective technology that helps healthcare professionals work more efficiently. 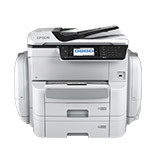 Typically 45-55ppm laser printers use 1500W, the WorkForce Enterprise has a low power consumption of 180W – 320W and prints at up to 100ipm. Based upon the extraction and processing of raw materials and supplies fabrication. 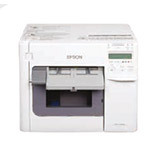 As tested by Epson methodology: 1. Calculation is only CO2 emission as global warming environmental burden. 2. The results of calculation is based on self-declaration. (third-party verification is not received). We use the coefficient of CO2 (kg-CO2/unit) published in JEMAI data base “LCA Pro”.